As you, We agree that OJS 3 is very important for journal management but it would be crazy ridiculous that, OJS themes sell online on very expensive price. 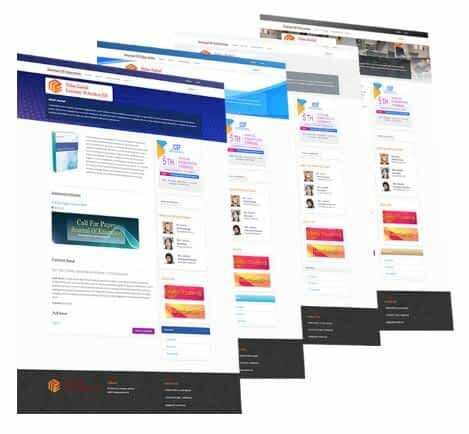 Hence, it drives our team to design specific ojs theme that has clean OJS look and feel but with very affordable price. 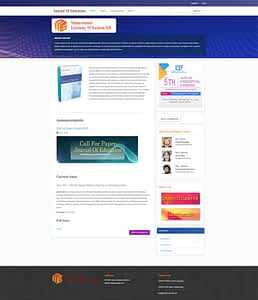 Academic Pro is OJS 3 theme or template crafted with unique and modern style. This templates support Open Journal Systems / OJS 3 version with responsive feature. 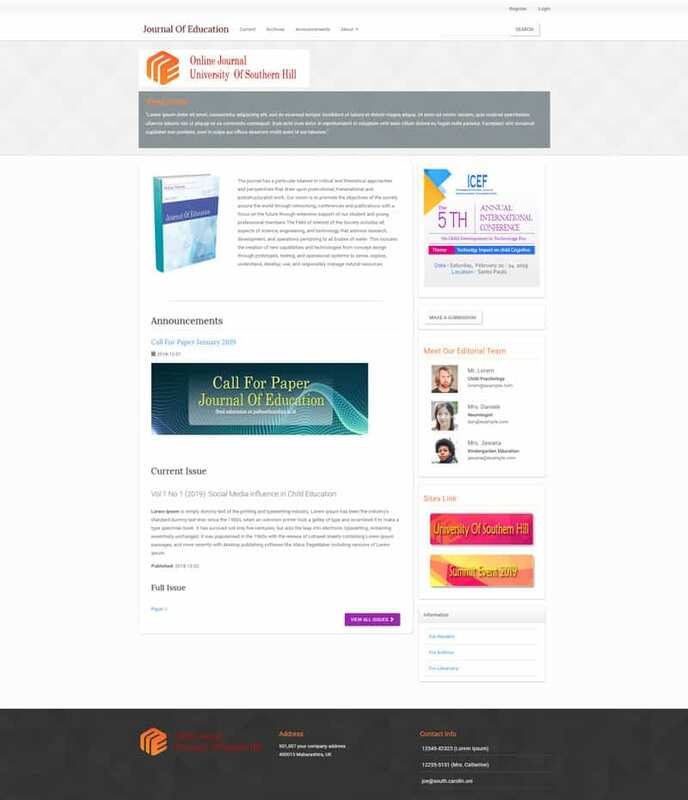 We provide downloadable PSD files and detailed documentation to help you implement this template or theme. Did you know that the OJS Web display is one of the factors that show the credibility and quality of online journals published by your institution, this will also be a factor in the interest of other authors to contribute to your online journal. Don’t let your Ojs site look old and boring. 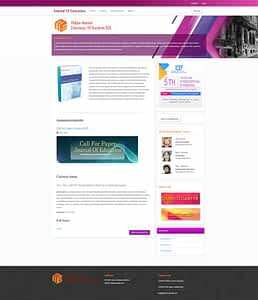 Academic Pro is frontend OJS 3 website template built with of popular boostrap 3 and font awesome integration. 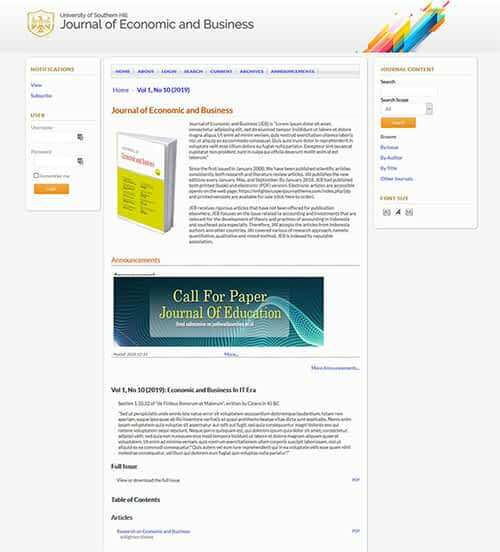 This theme extends the default look of open journal systems version 3. Installation is very easy, just upload this to your host and activate on your specific journal of OJS sites, just as easy as activating a ojs 3 theme plugin. This theme can be used both in the main page of your OJS site or the specific journal sites. 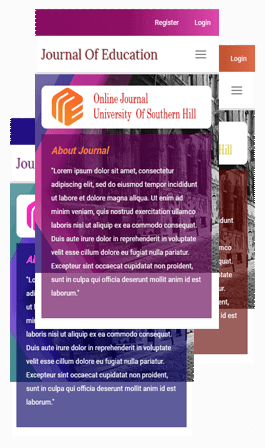 It means that with one purchase you can use this theme on all your journal OJS sites. 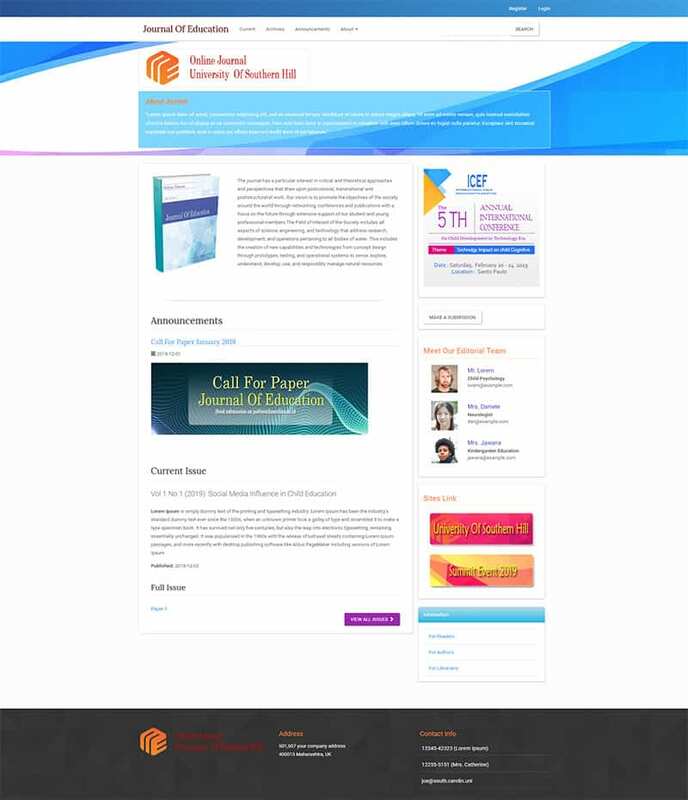 This OJS 3 template can be used in the frontend of your OJS 3 page. Packed with 5 different theme style (as seen on demo). For developer, you can easily change the image header to suit your institution color theme. 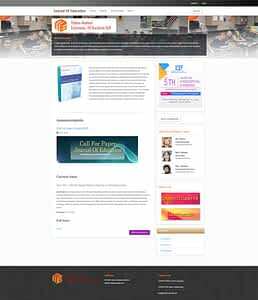 Academic Pro OJS theme is fully supported for OJS Version 3 website. 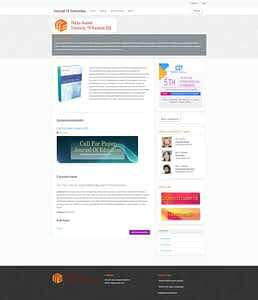 Purchased theme includes the free PSD files used in this theme, theme and the complete documentation as theme guide. We dedicated our self to your satisfaction, that why free update given as a featured. We give you full support if you need our help to implement this theme, Contact us via WA or email and we will contact you ASAP. Buy this product on this link. version of this theme. We call it academic free theme, you can download the free theme by subscribe to our email newsletters. Wonder what the differences between two ? How to get Academic Free ? 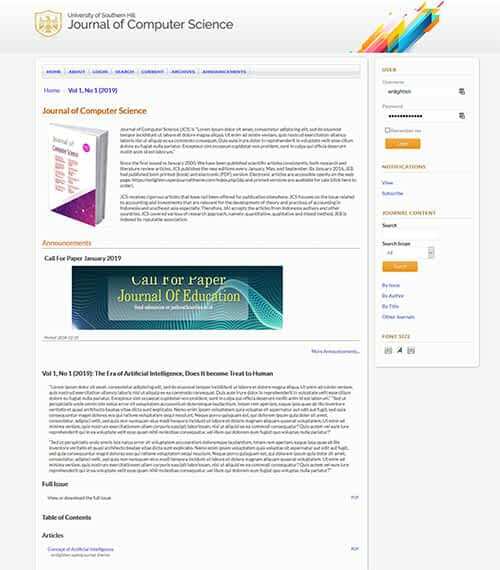 Please put your email below, so we would personally send you the academic free – ojs 3 theme, Free no charge, just free. On the article page, we provide as public view the date process of journal (Submitted, Accepted, Published). Show how fast the process of your team editor for publishing. This Feature can be disabled on the theme configuration. Easy to add any indexed logo with simple and elegant animation. Make your journal attractive and show how popular is your journal and networked by many index engine. 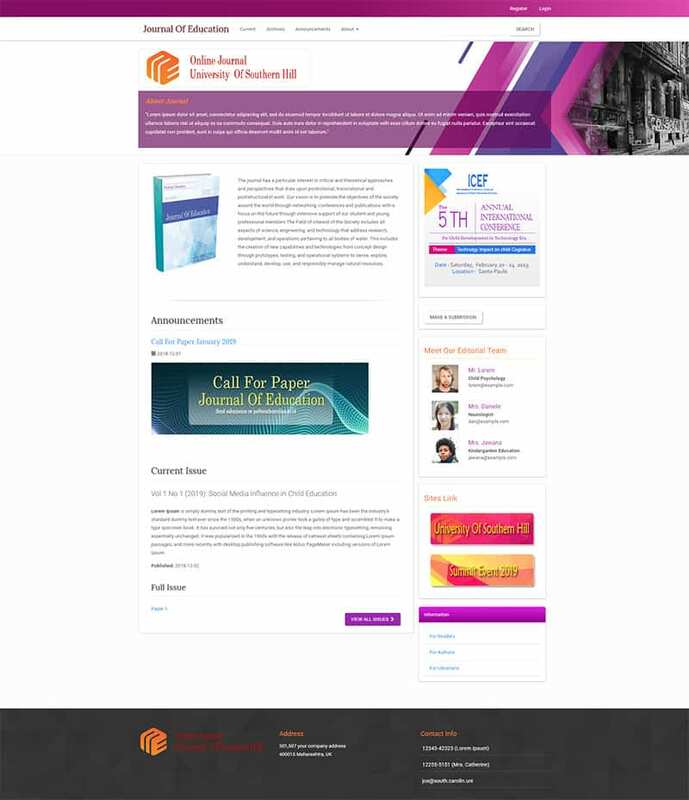 I seldom write testimony on product but in the case of openjournaltheme.com services, I am highly pleased to state here without any reservation that they have been wonderful. My problem on installation solved without delay and with promises of further assistance. This has brought succor to me as i know there are professional ojs team i could fall back on in case of challenges. You people are wonderful and i wish to recommend theme to anyone in search of affordable ojs themes backed up with excellent customer services. Great Job, Thank for your services for our OJS site. The primary reasons we chose the theme are free updates and full support for installation including theme manual. Besides it is responsive and good look theme, five styles, and affordable price. We believe It is not an expense but an investment for our journal. It is highly recommended. 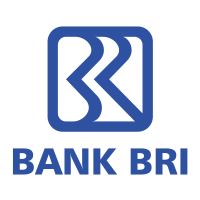 If you are from Indonesia you can also click this link to make bank transfer to buy this theme. Need help? please email or send message to our whatapps link. Style the new Article Page. Change the header style of article page. 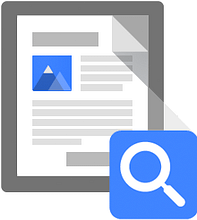 Add Google scholar indexing meta and publisher name meta for article. Resize the font size of the title in article detail . Change the size of Header font. Separation between PSD file and core theme file in the google drive. 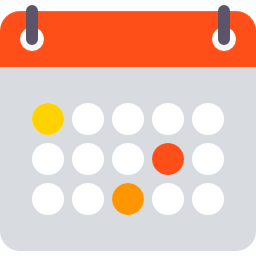 Fix failed theme to be activated on admin dashboard appearance tab. Add notes for the style option. Add more words to language translation. Centralized the Download center on the Google Drive manager.